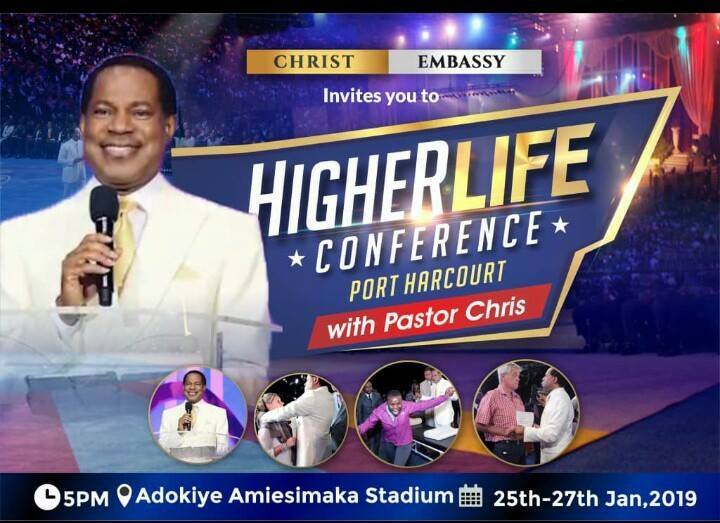 The exceedingly spiritual Higher Life Conference with Pastor Chris is approaching. From the January 25 -27, the man of God, along with thousands of Love world, soul-winning congregants will embark on a journey filled with inspiring scripture, powerful sermons and musical performances. The Higher Life Conference with Pastor Chris is a time of power and higher learning where thousands upon thousands “will be ushered into a higher realm of glory.” The 3-day seminar promises to reawaken and recharge the thousands of brethren in attendance, boosting and fortifying their sacred bond with the Lord Almighty. On the second day or the second session of the Higher Life Conference with Pastor Chris, new heights were reached. 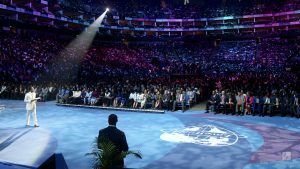 The moment Pastor Chris AKA the man of God made his appearance, crowds went wild with excitement, causing the O2 Arena to vibrate and shake from the exuberant roars. The sea of partners of Jesus suddenly settled into silence as the man of God began his teachings on the value of attending church. On the last day and final session of the conference, after 3 days of rapture, participants were left charged with a newfound fervour. In closing, the Man of God left thousands wanting more. 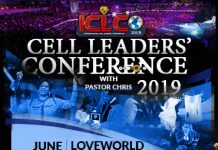 Since London’s 2018 session, the anticipation of the coming event of January 2019 has been incredibly high, leaving magnitudes of Loveworld citizens in suspense. The Higher Life Conference with Pastor Chris will once again mark a new era as we move into 2019, the Year of Lights. To watch the full event, stay tuned to Loveworld TV where there will be a live broadcast across all Loveworld channels.